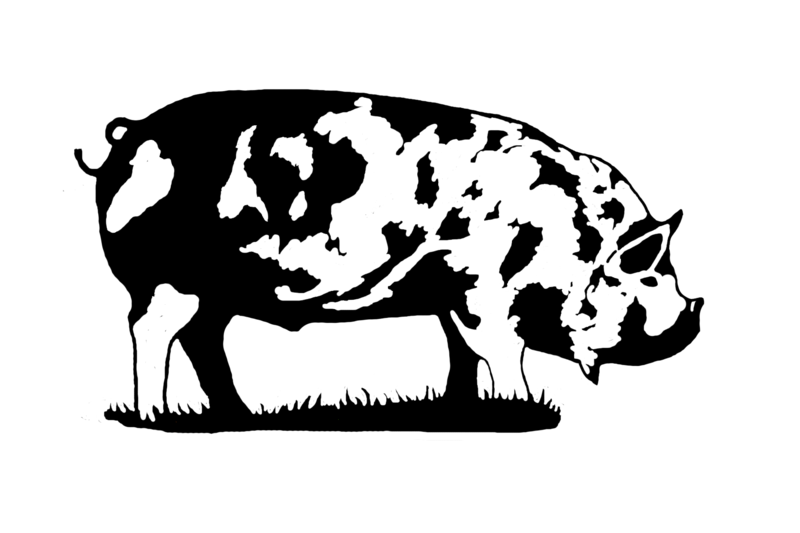 For new individuals just looking into getting started with KuneKunes, one of the first questions is "what makes them so different from other breeds?" 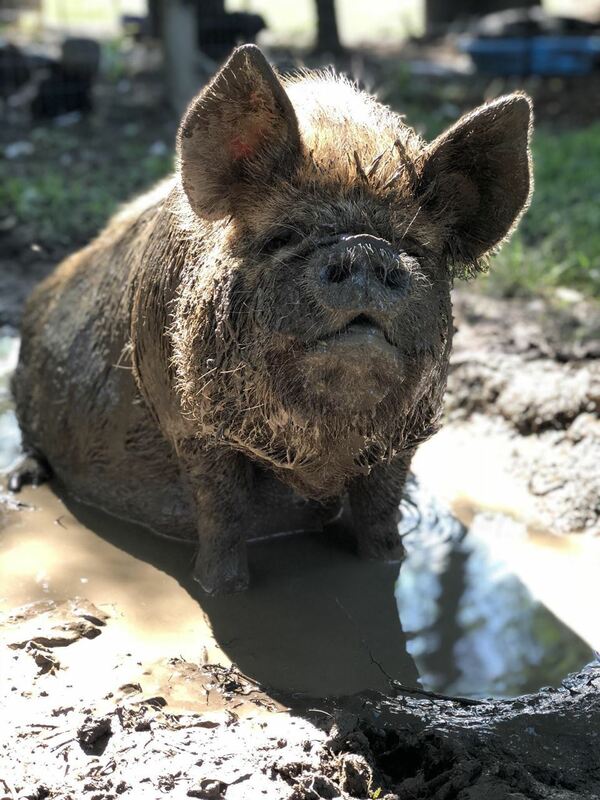 The AKKPS is pleased to promote the KuneKune pig as one of the only breeds of swine that can truly find its way into such a variety of different markets. Our membership is comprised of individuals that wish to pursue KuneKunes to their full potential and each of our members brings a different set of ideas, thoughts, and goals for their own programs. KuneKunes are a smaller breed of swine that make them perfect for just about any size farm. One thing that characterizes the KuneKune pig is it's short, upturned snout. This breed characteristic makes them quite suitable for grazing. They much prefer to graze on a pasture over anything else. They fit perfectly in a variety of agriculture environments - Hobby Farms, Orchards, Pets, Petting Zoos, Breeding Stock, Sustainable Agriculture/Grass fed pork, Zoos, Therapy programs, Showing and so much more! The KuneKune pig is unique in that they have a very docile and friendly personality. This combined with their small stature and grazing ability ranks them as a highly sought after breed of swine. 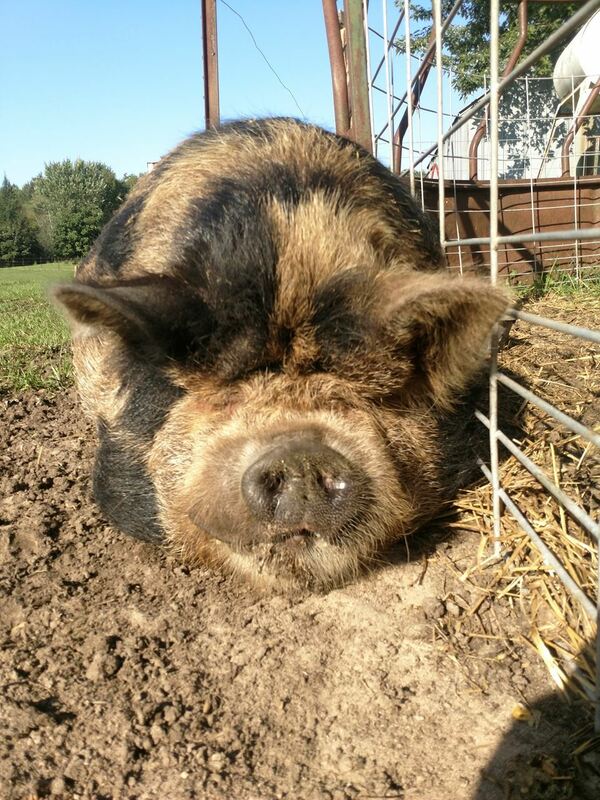 Please join us in exploring all of the benefits of the KuneKune Pig breed! We welcome the input of our membership on all topics throughout our website.